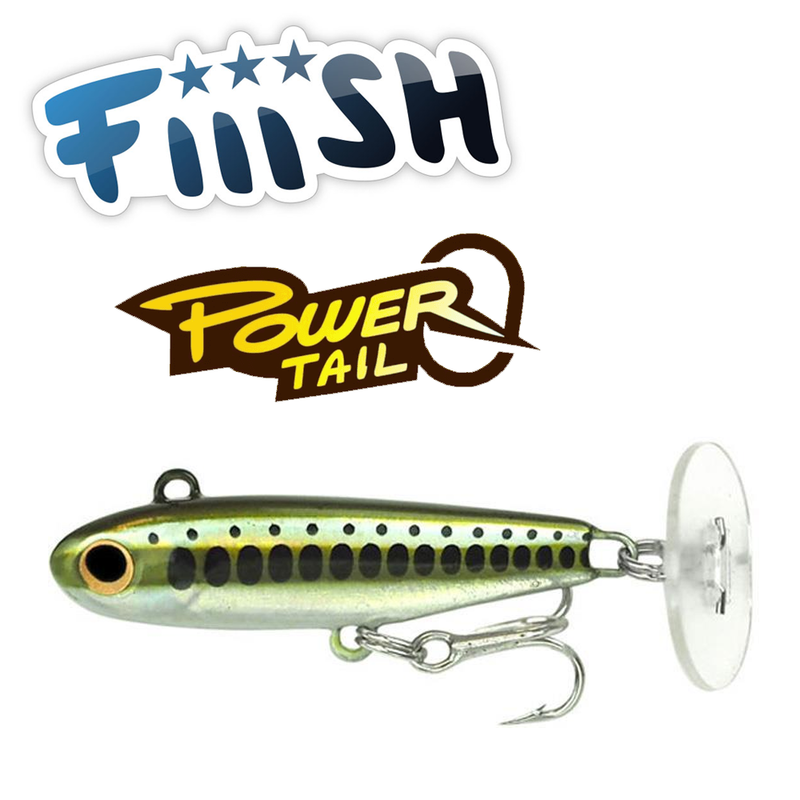 The Fiiish Power Tail is a new, patented concept. A hard lure body provides an incredibly realistic action by utilising a transparent, paddle-style tail fin disc. This gives the lure a slow fall rate with maximum vibration. The Power Tail is rigged with strong VMC treble or single hooks depending on the size.